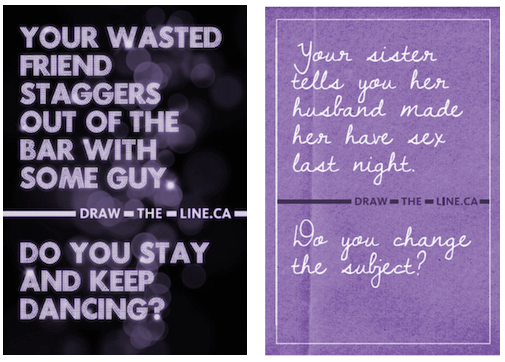 Get the facts about consent. Read more about consent in our Consent Fact Sheet. In the 8 years that I worked as a sexual assault counsellor, I saw one conviction out of all the women I accompanied to court. One. Read our opinion piece that appeared in The Globe.